So far, 2018 has been a wild roller coaster of craziness and lemons – certainly not all bad, but pretty much all crazy. Here we are in February and you’re finally hearing from me. Take this as a sign of things to come… actual posts here and, if we’re all lucky, some updates and announcements you’re really interested in. Until then, friends, don’t give up on me. I’m always here… even when I’m quiet. 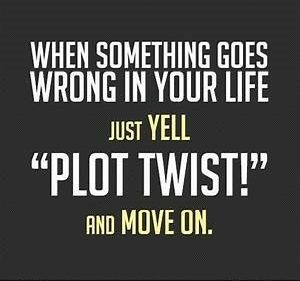 Author carriePosted on 9 February 2018 5 February 2018 Categories Uncategorized2 Comments on Plot Twist!